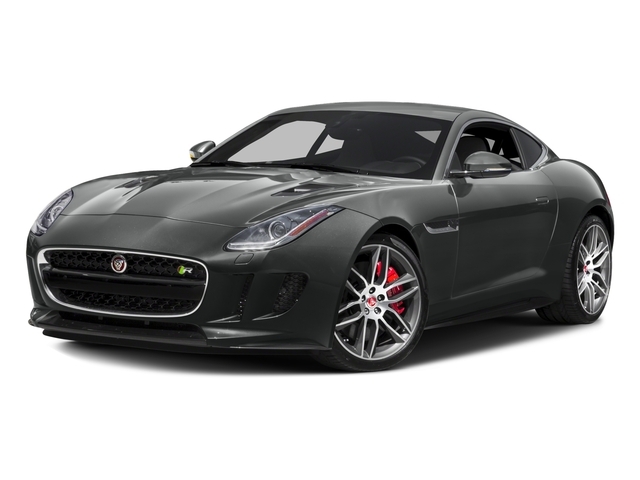 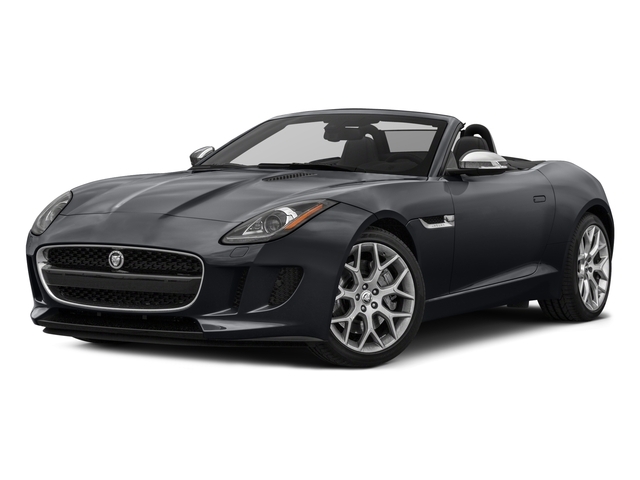 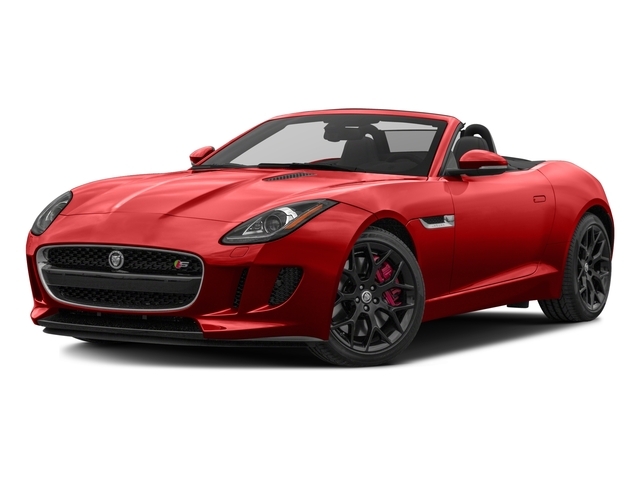 The Jaguar F-TYPE is a two-person roadster that comes in convertible and hardtop versions, available in three trim levels. 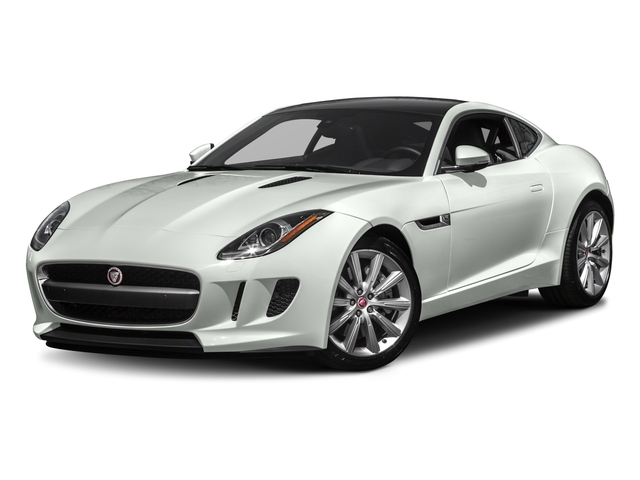 Standard equipment includes 18” alloy wheels, bi-xenon headlamps with headlamp washers, LED daytime running lights, powered/heated/folding side mirrors, remote entry/start, automated wipers, automated climate control, faux leather upholstery, powered tilting and telescoping steering wheel, Bluetooth/iPod/USB/smartphone integration 8” touchscreen console with GPS, premium Meridian sound system with HD radio, and either convertible top or panoramic sunroof. Upper trim levels and options can add larger wheels, upgraded engine, limited-slip differential, sport styled exhaust, painted brake calipers, heated seating, leather upholstery, collision mitigation system, front/rear parking sensors, carbon-fiber roof and more. 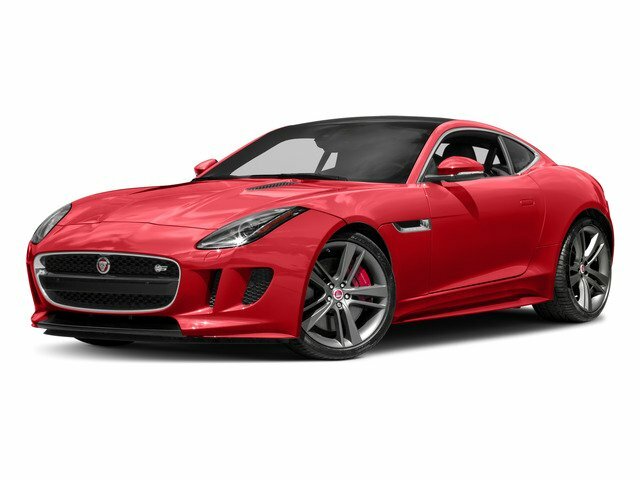 Under the hood is an upgradable and supercharged 3.0-liter V6 engine that delivers 340 horsepower and 332 pound-feet of torque.